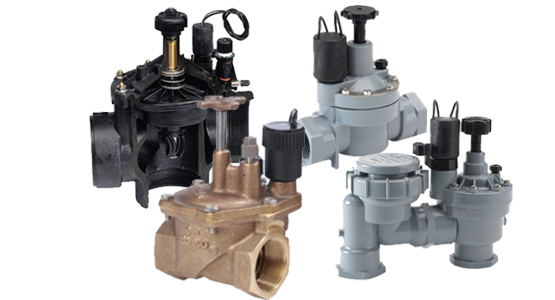 A critical part of any irrigation system, Toro valves are available in a wide variety of sizing, materials and options to meet the most demanding needs. 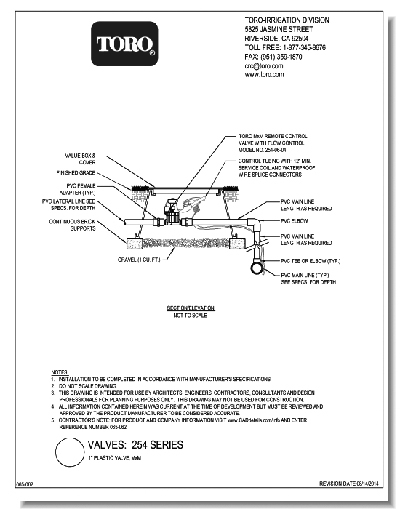 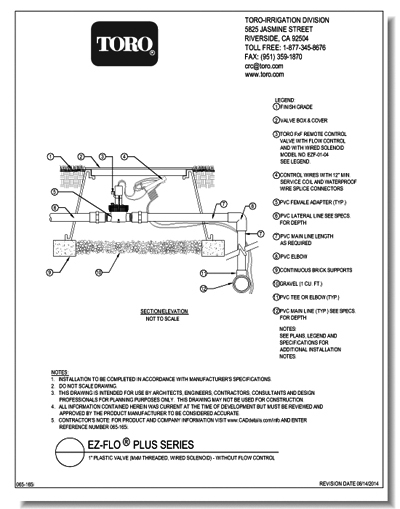 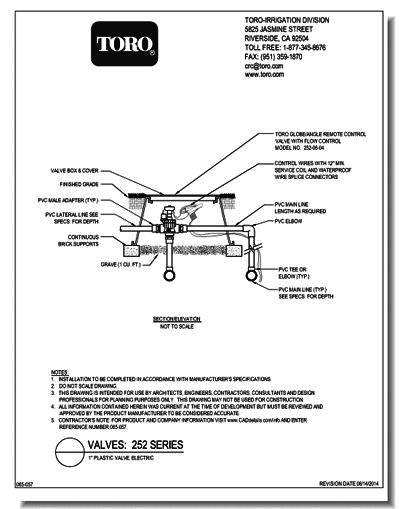 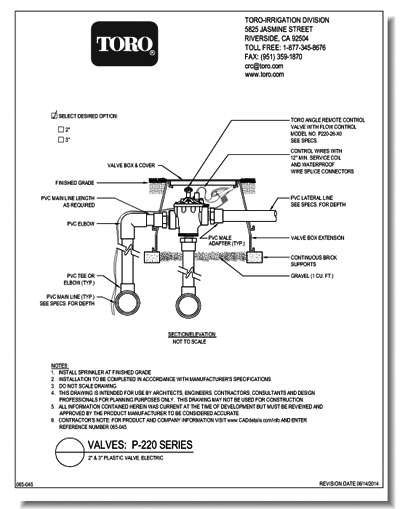 Do you have questions about CAD illustrations or Bidding Specifications? 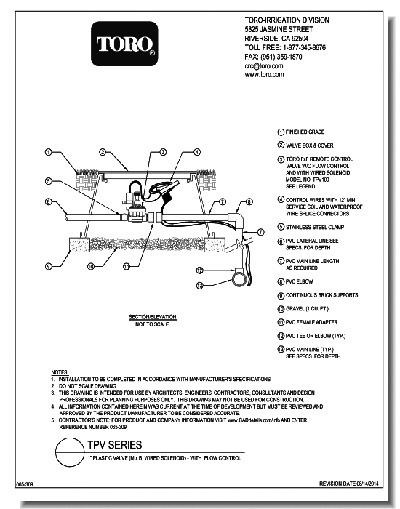 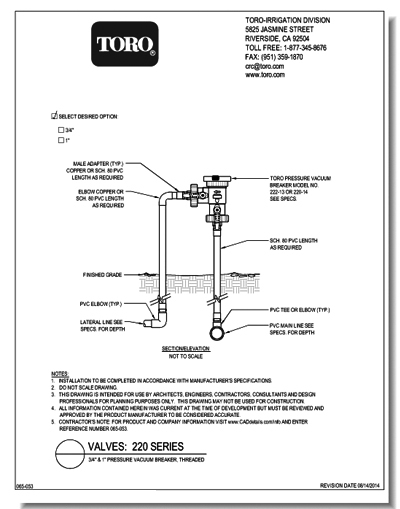 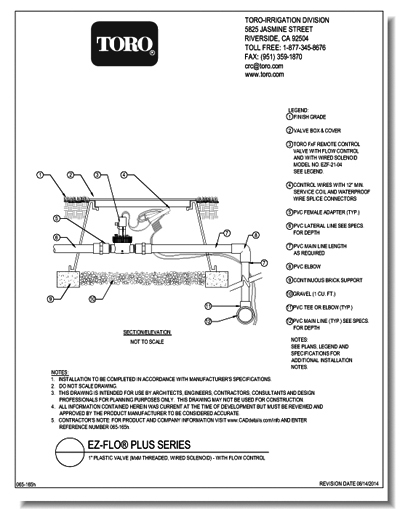 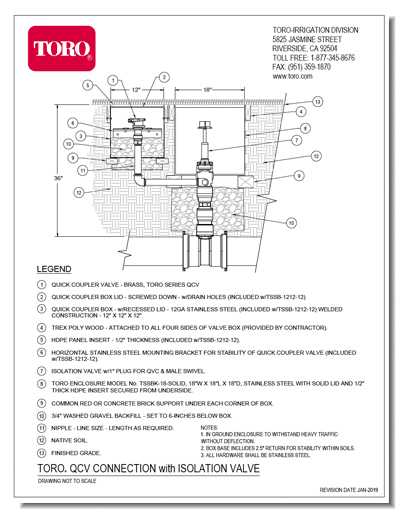 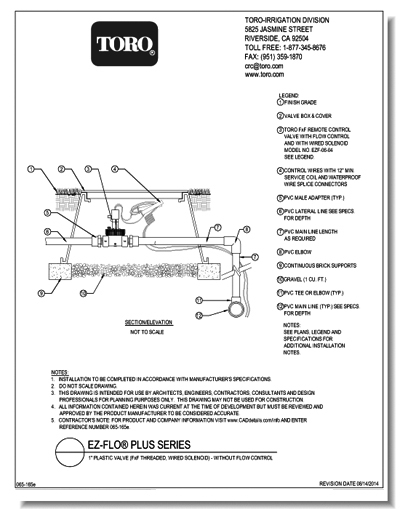 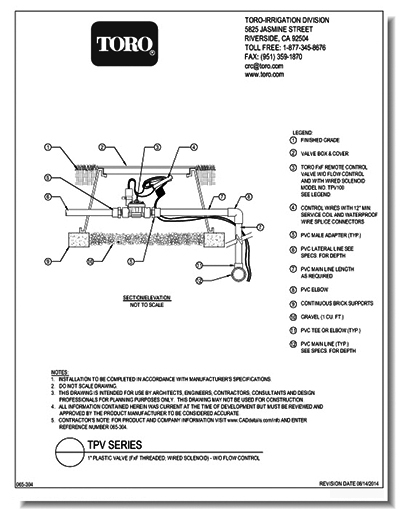 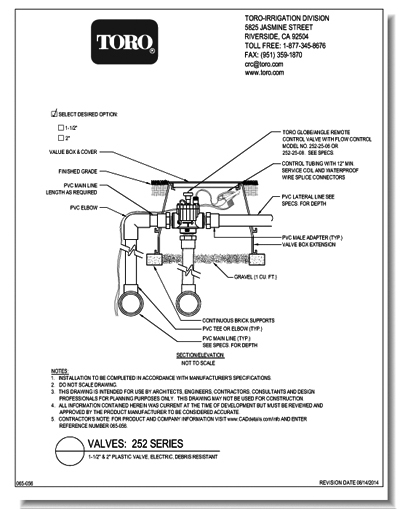 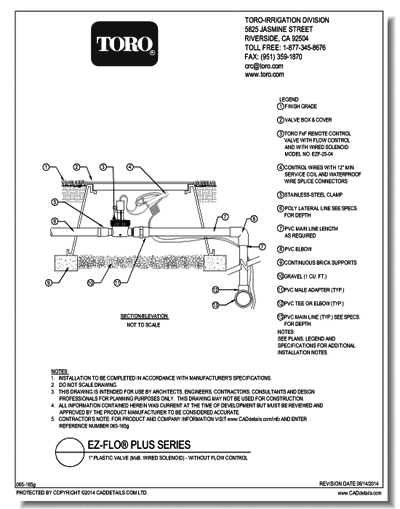 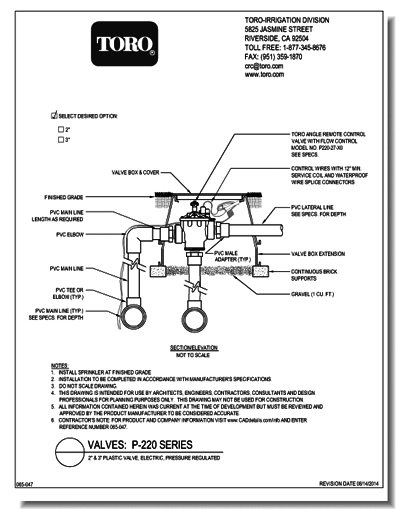 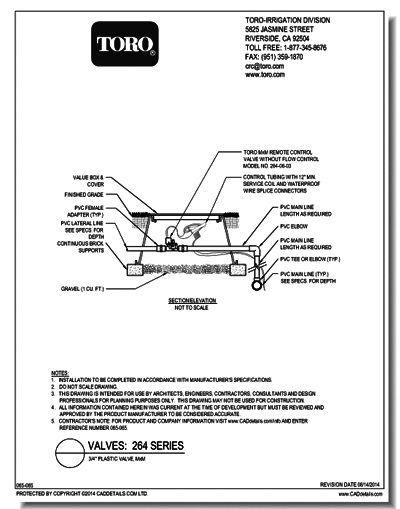 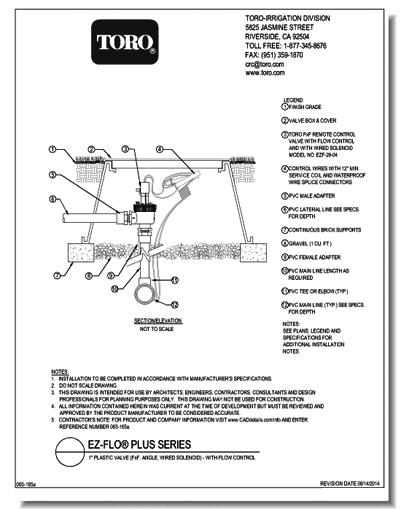 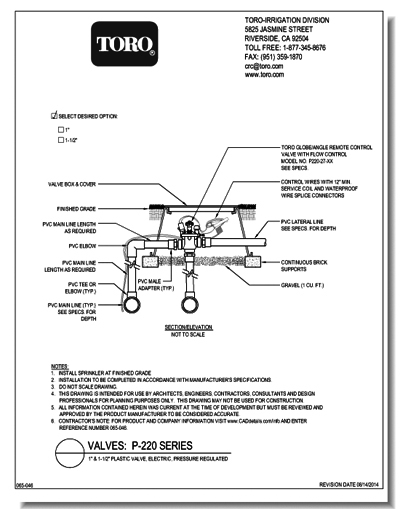 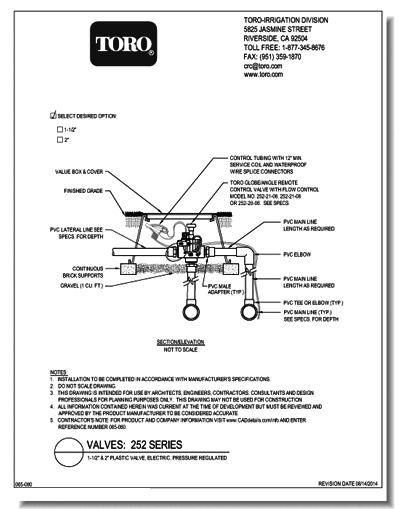 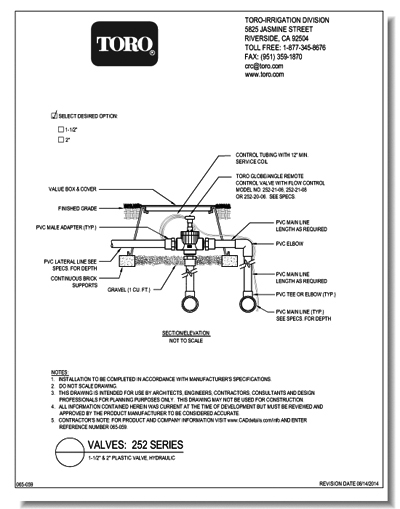 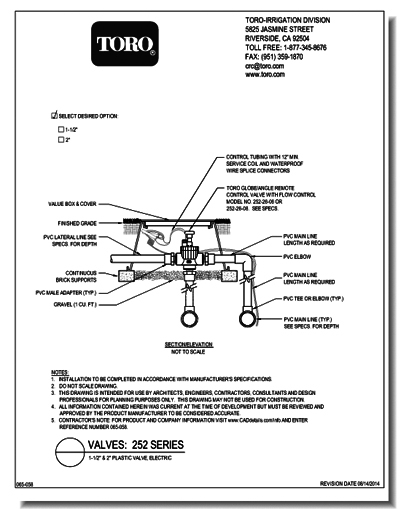 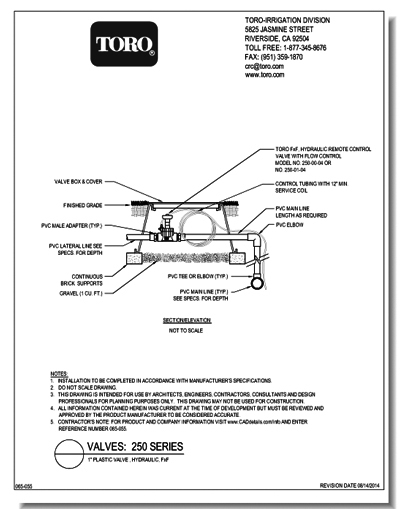 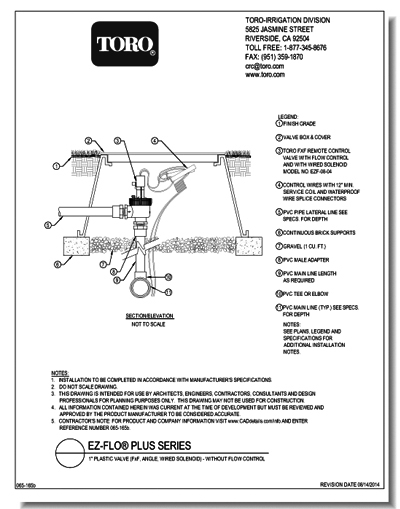 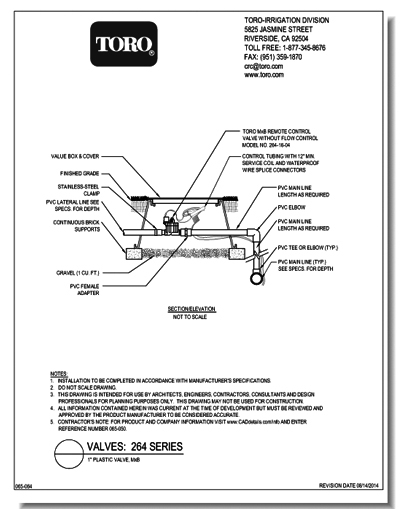 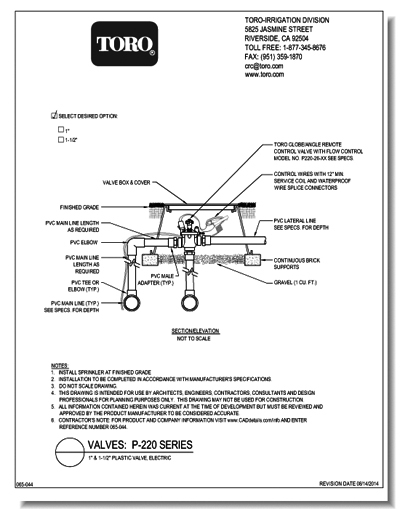 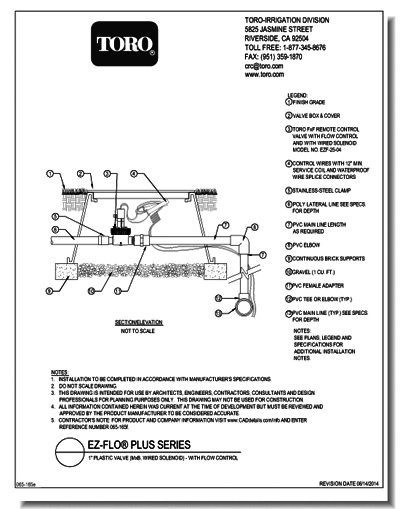 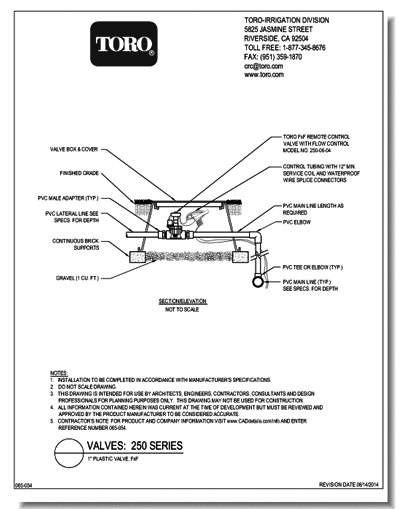 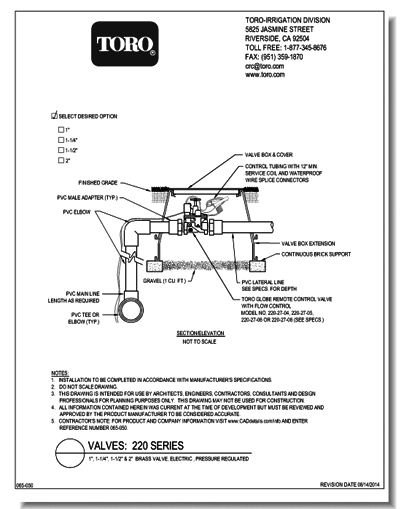 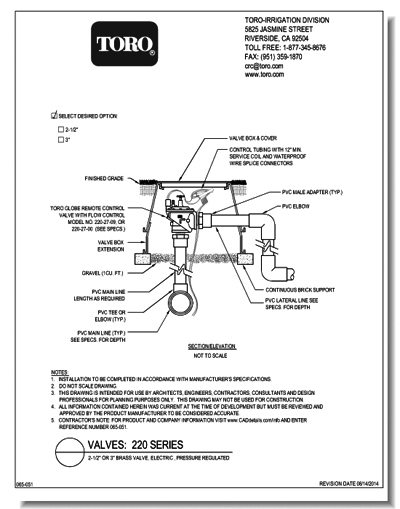 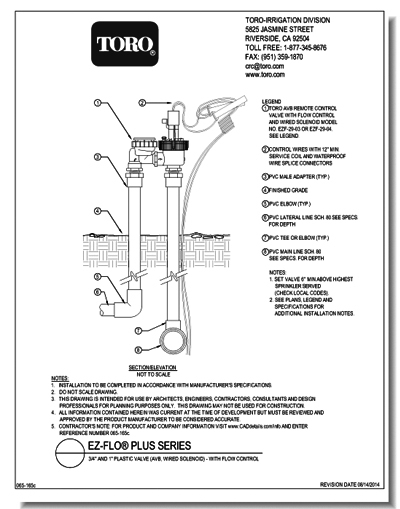 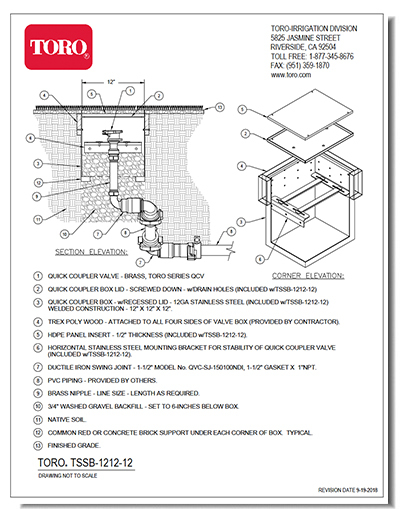 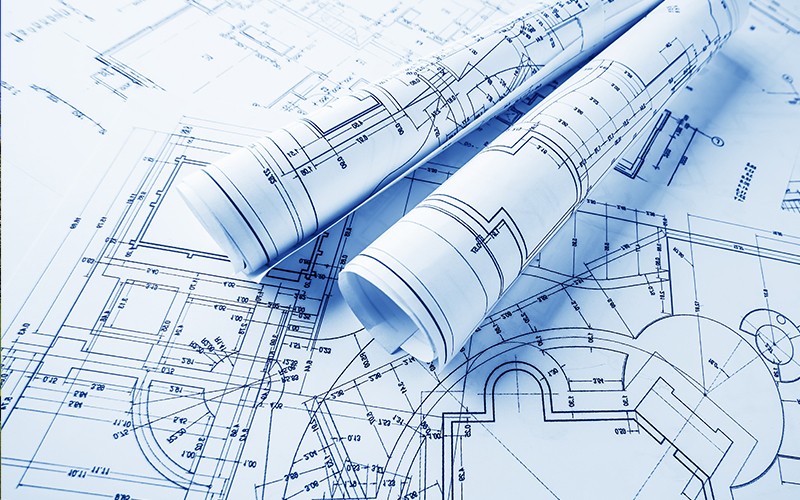 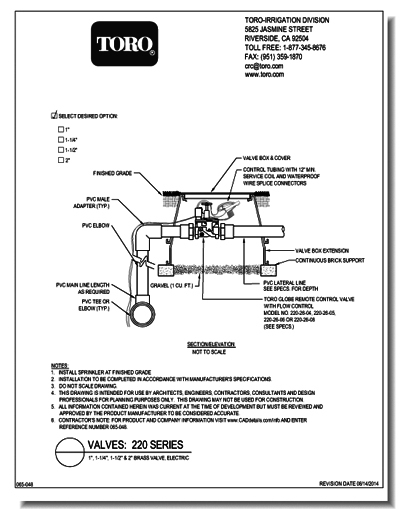 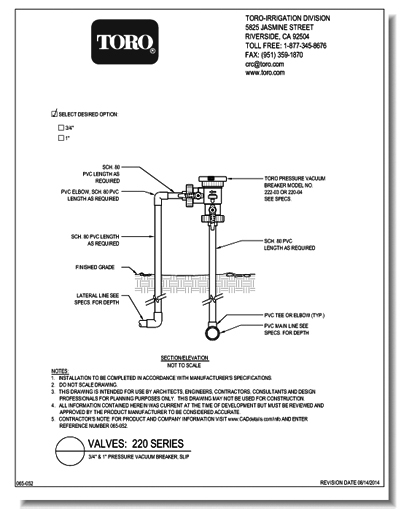 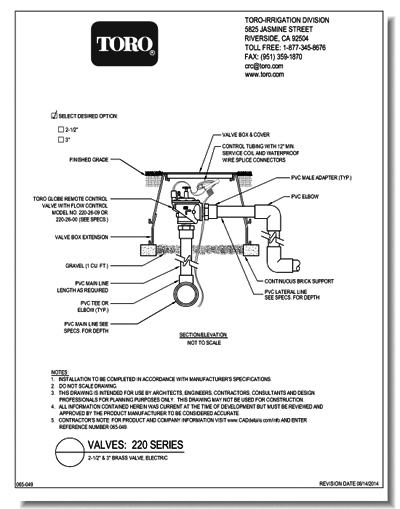 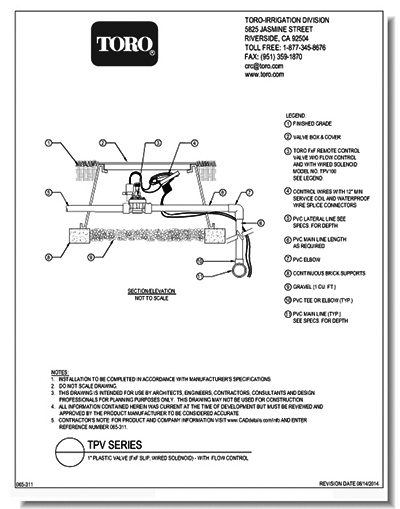 Did you find the CAD illustration or Specifer Information that you need?